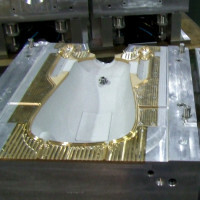 Garrtech is experienced in the manufacturing of blow molds of all sizes and for any application. We constantly reinvest in our equipment, tooling facilities, and people to ensure that we maintain the ability to manufacture beyond industry standards. We want you to be satisfied with your finished product, so our team will work with you to ensure expectations are met. This panel mold was constructed utilizing a multitude of various industry standard materials to suit the customer’s application. Durability and accuracy are key requirements to ensure the highest quality of the finished product. 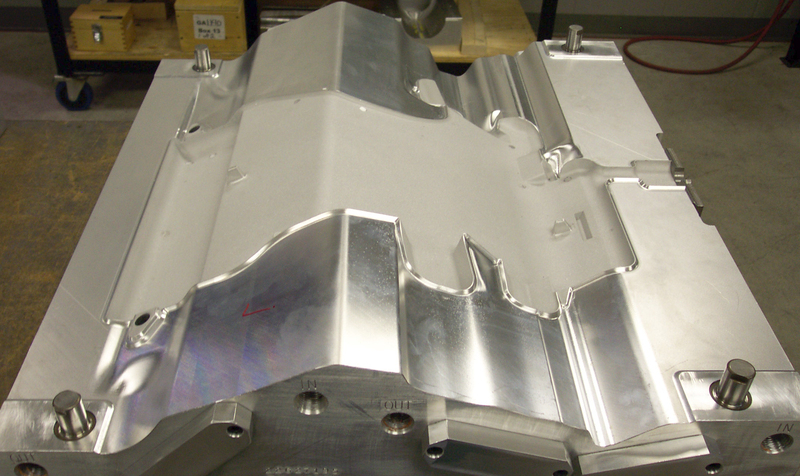 We work within your specific tolerances to create a finished product that is up to your company’s standards. 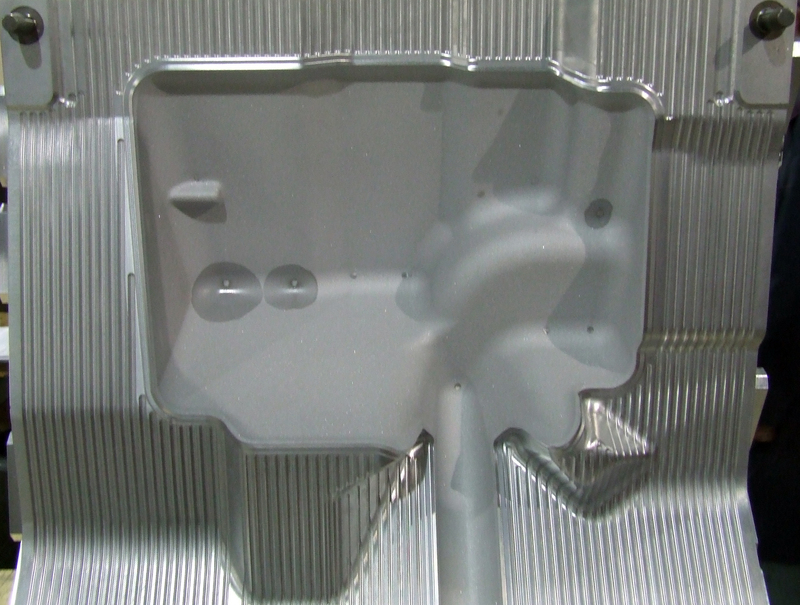 We are capable of making molds suitable for a variety of plastics. 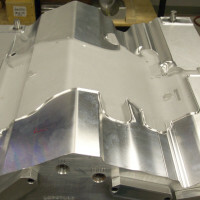 Gas can molds are constructed from high-grade aluminum. 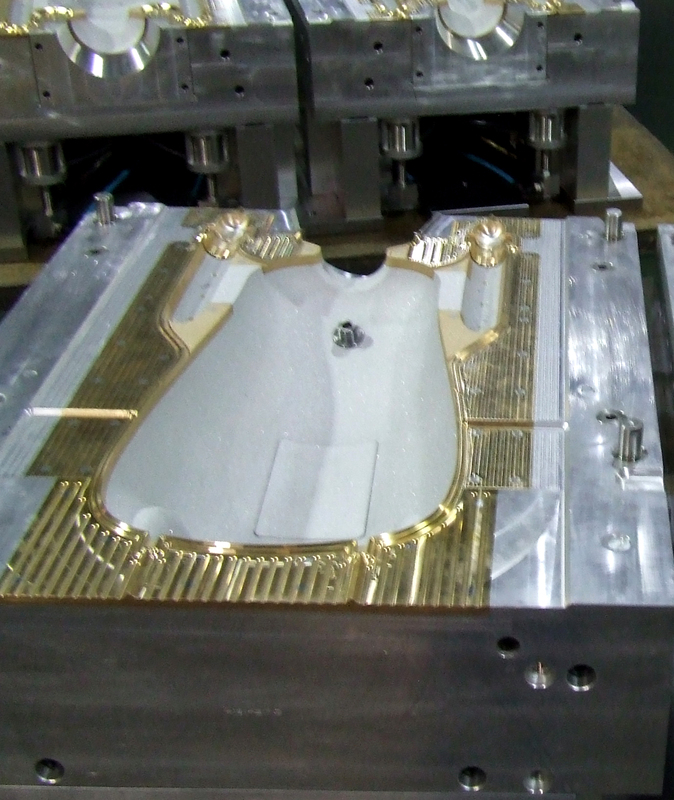 Our molds are custom, based on your machine’s specific requirements. 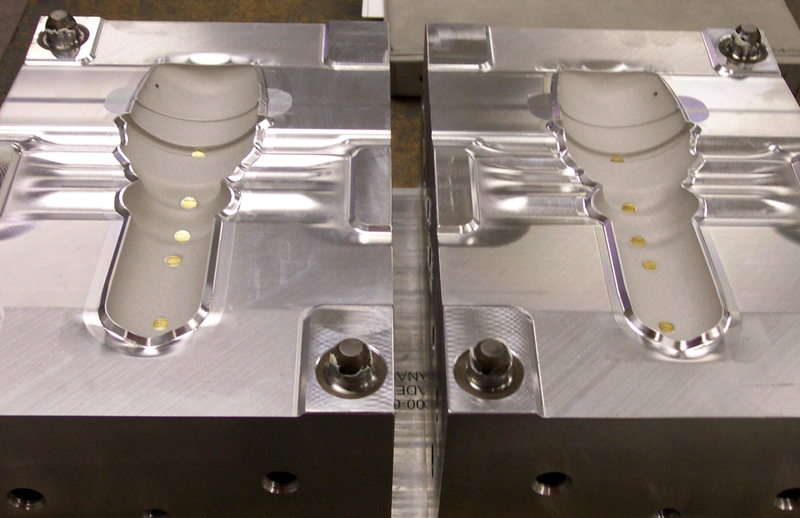 All molds go through extensive quality controls to ensure quality assurance standards. 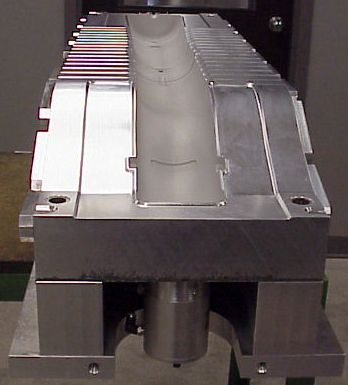 Our Blower Tube molds are constructed with precision and durability in mind. 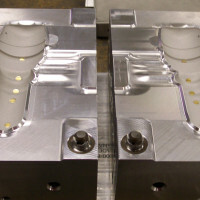 We’re able to customize the mold specific to your machinery. 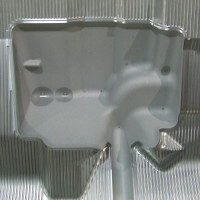 These molds are equipped with the capability of in-mold trimming to remove the flash from the finished molded product. This air duct mold is closed when the parison is dropped through the cavity. The parison is guided through the cavity contour and then pinched at one end to allow for a pre-blow. 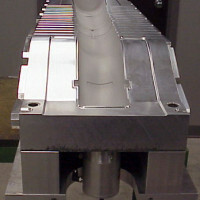 A needle blow assemble is guided and actuated via a hydraulic or pneumatic cylinder. © 2019 Garrtech Inc. All rights reserved.